Updated Stucco Free Standing Building. 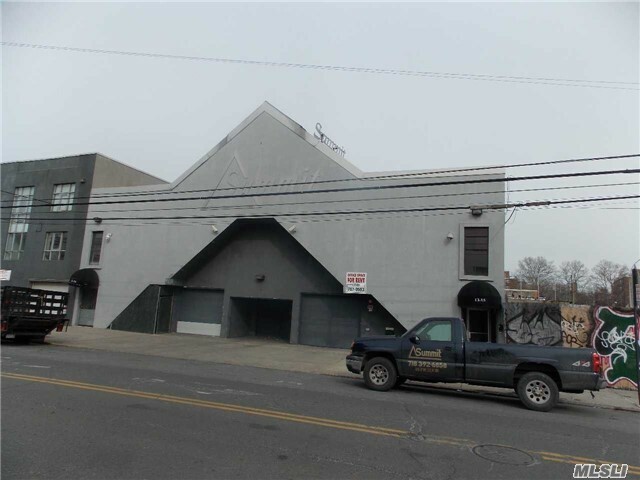 1st Floor With Two Garage Bays And Interior Warehouse/Industrial Space (7500 Sqft). 2nd Floor Office Space (7500Sq Ft). 3rd Floor 5000 Sq Ft Of Roof Top Parking. Prime Lic Location Close To Trains & Buses.